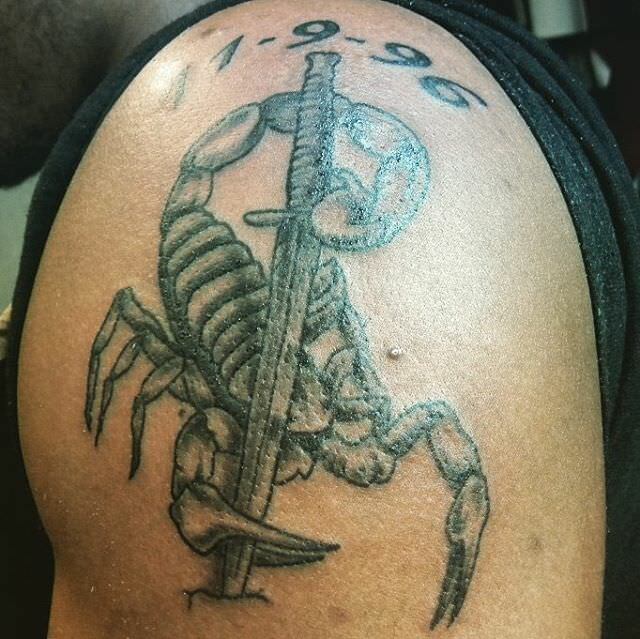 People love to etch tattoos that have symbolic relevance in their lives. 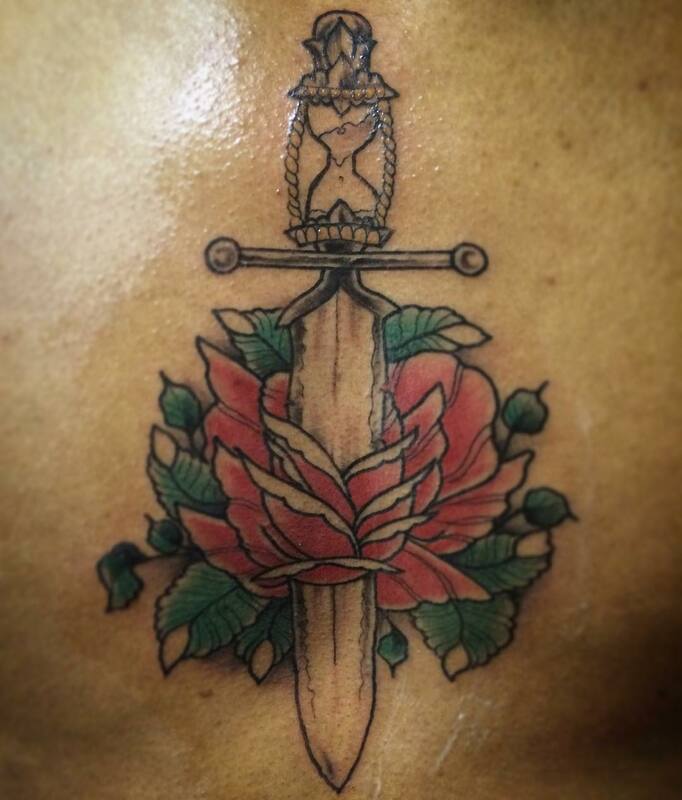 This is the reason why tattoos have different masculine and feminine element to suit specific needs of people. 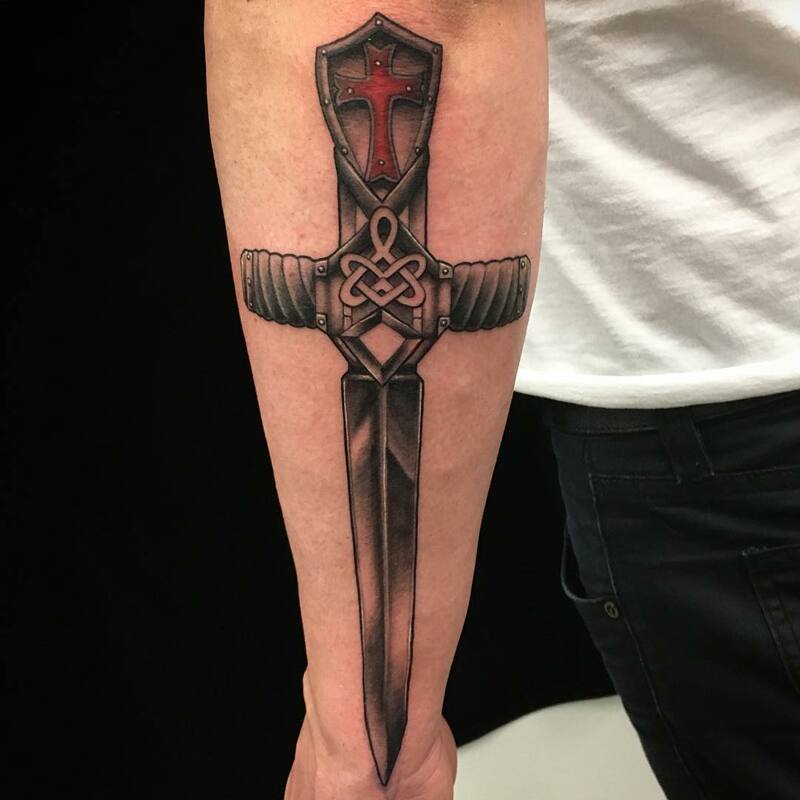 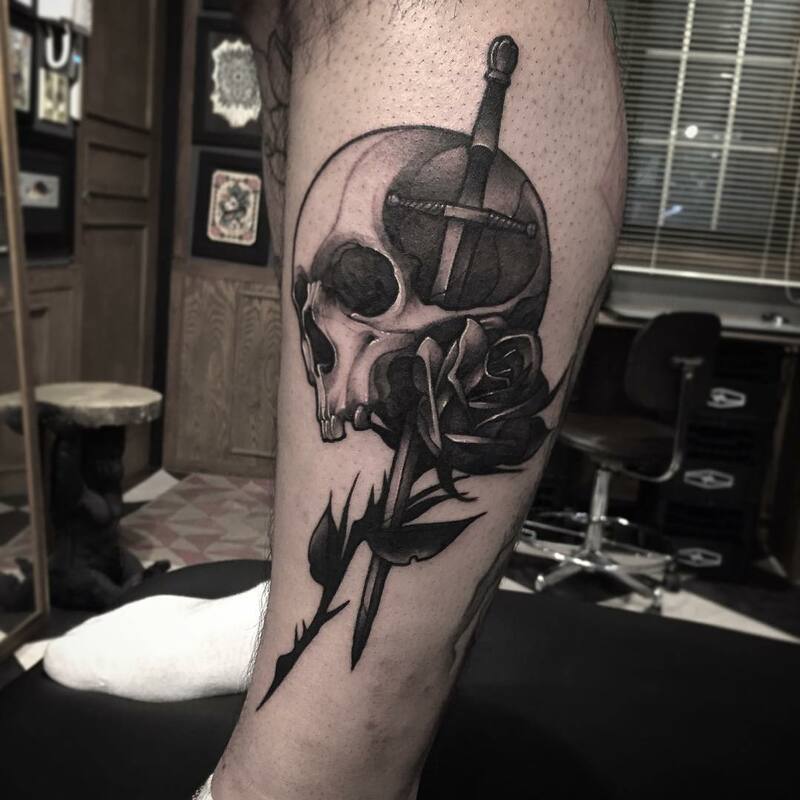 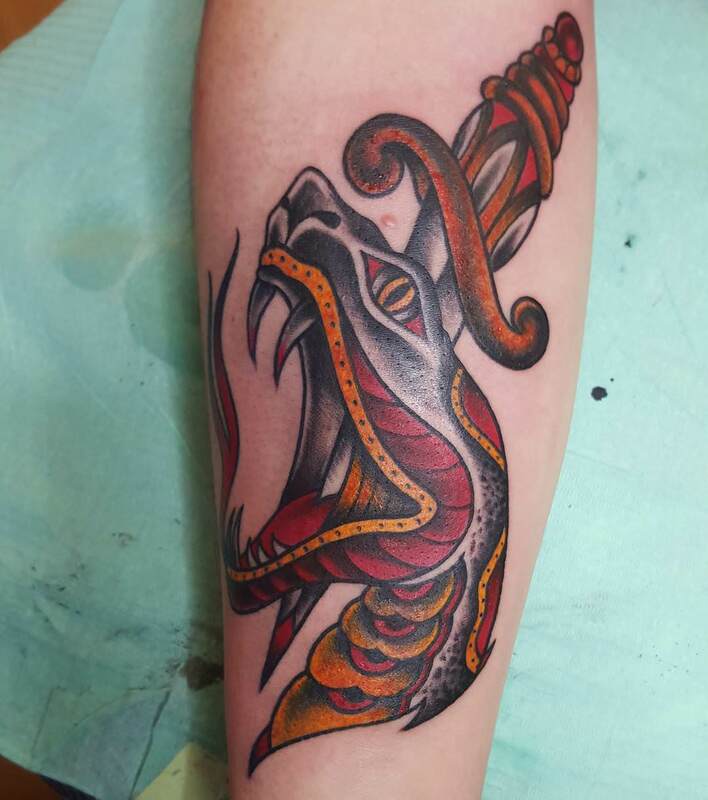 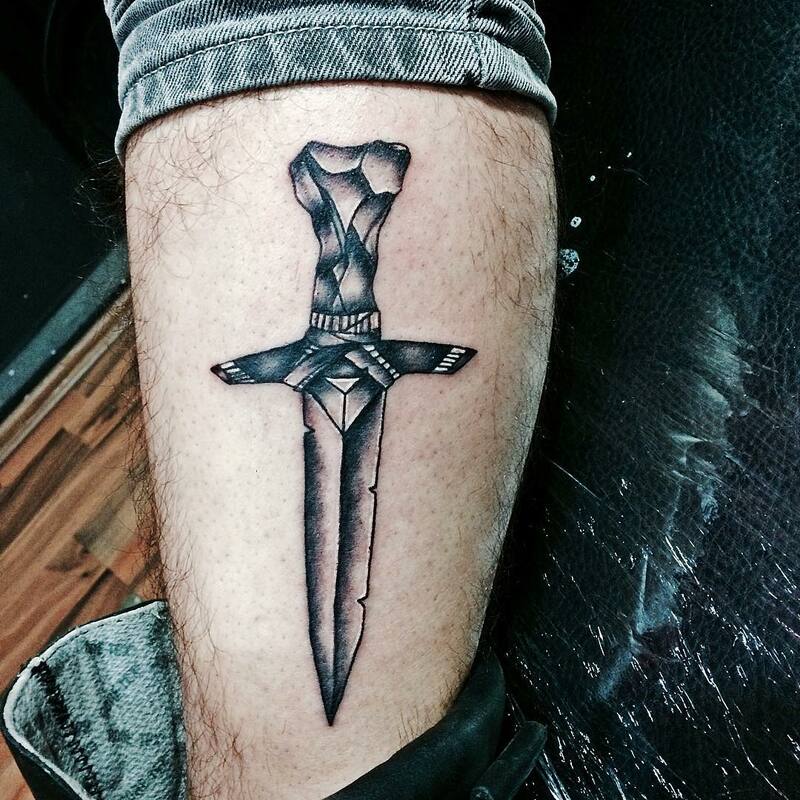 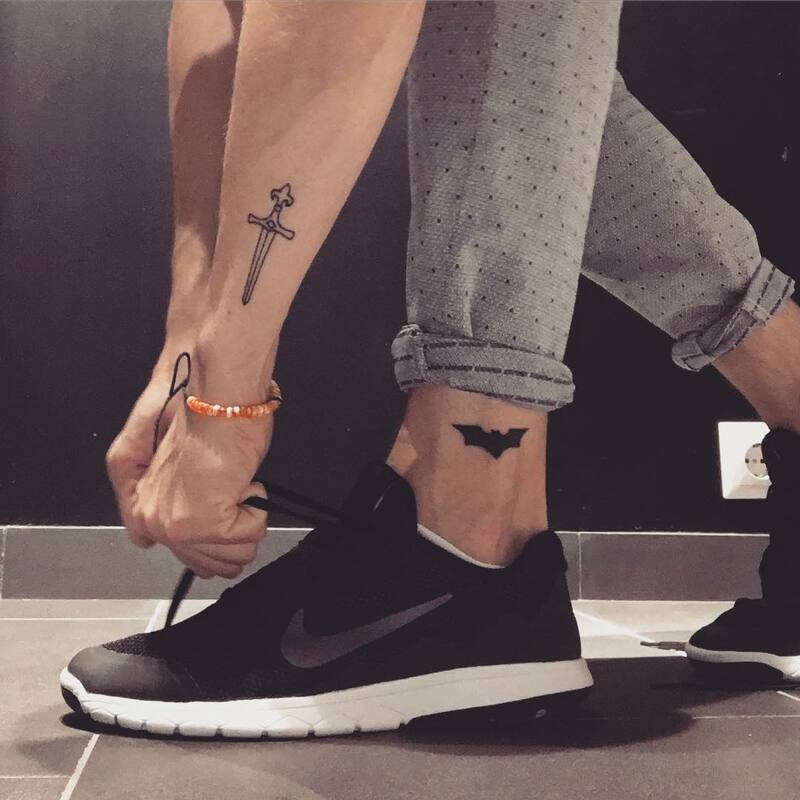 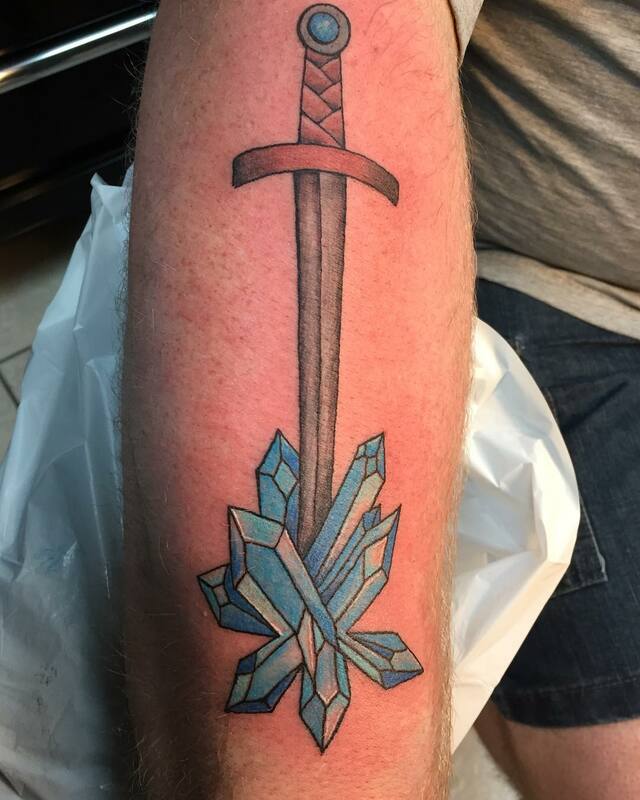 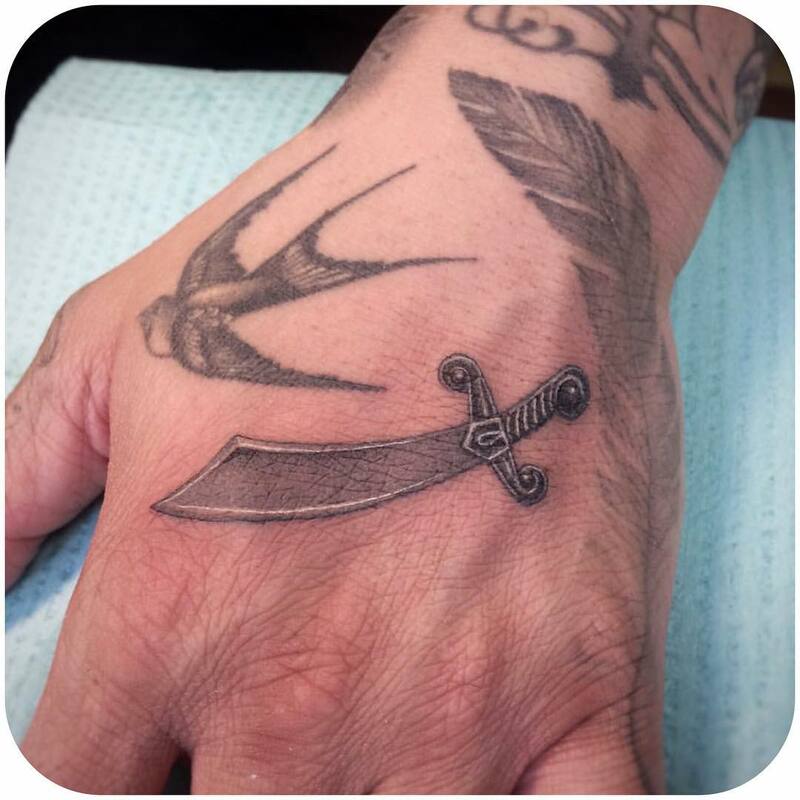 Sword tattoos are a great option for guys who love combat and fights and love warrior elements. 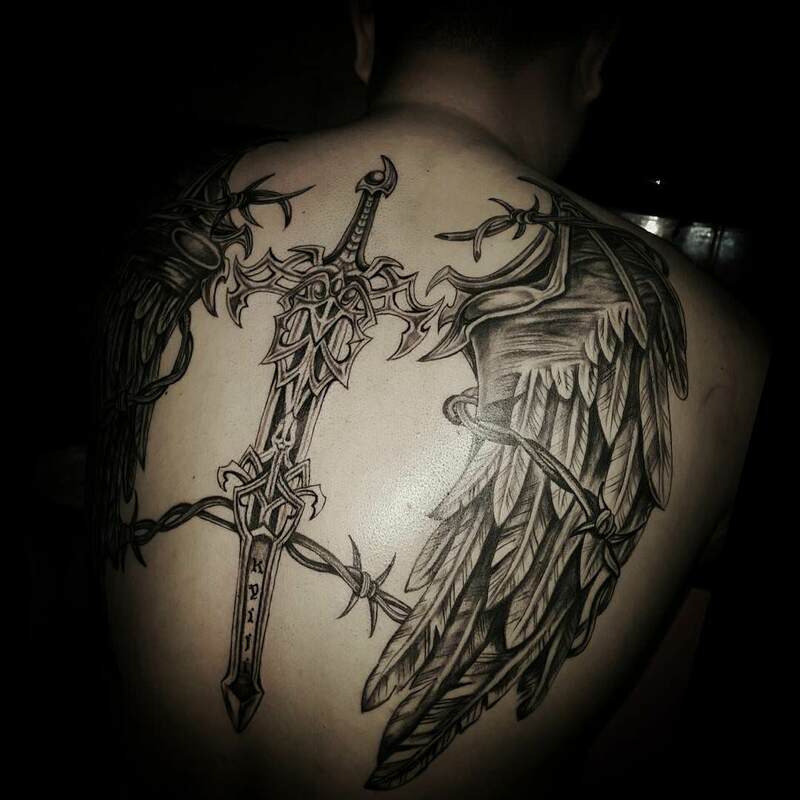 Men who live by the warrior spirit are especially fascinated by this style of tattoo. 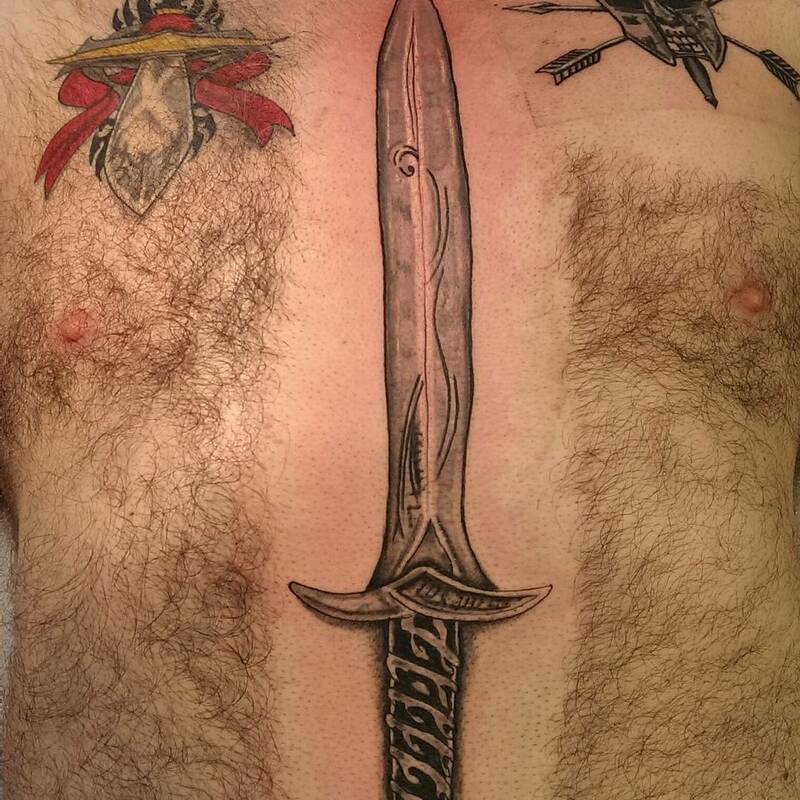 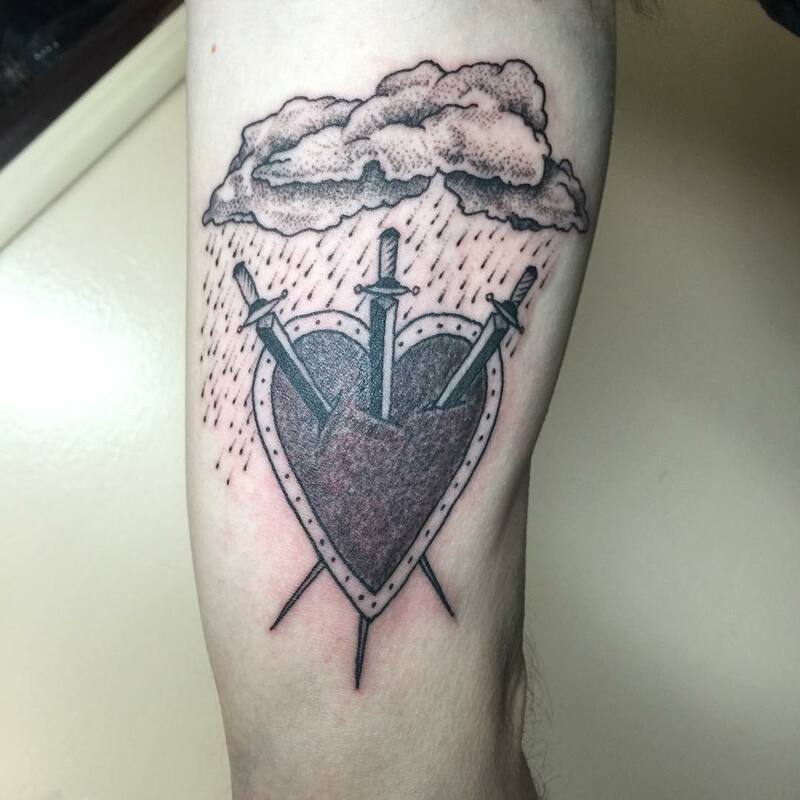 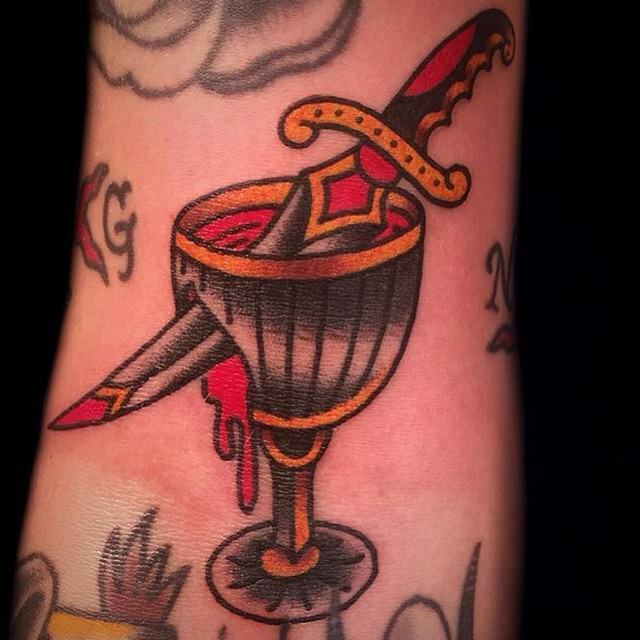 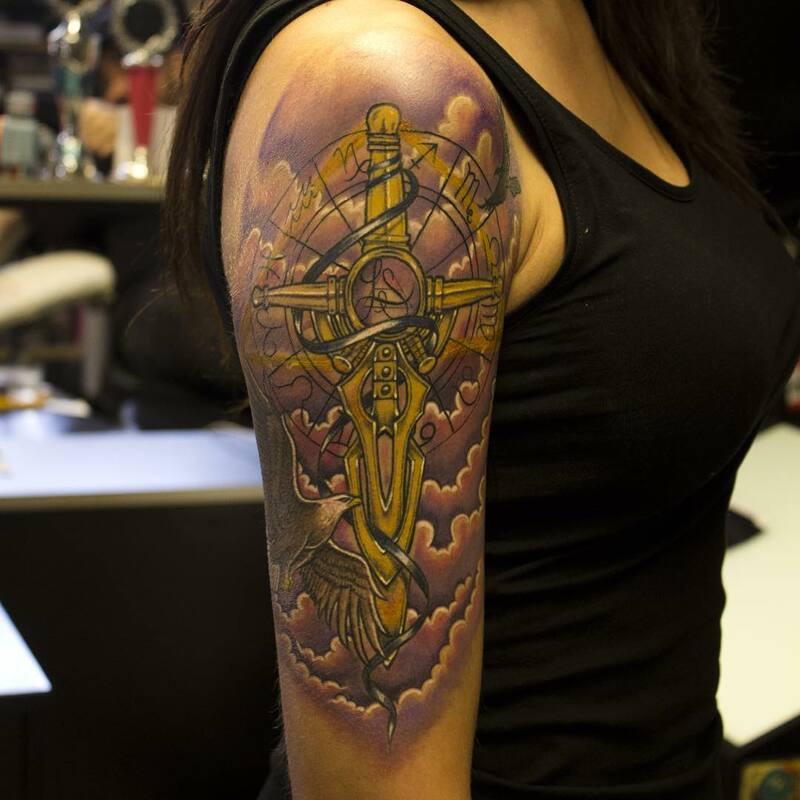 You can add banners and text in the outline of the sword to add more layering to the tattoo. 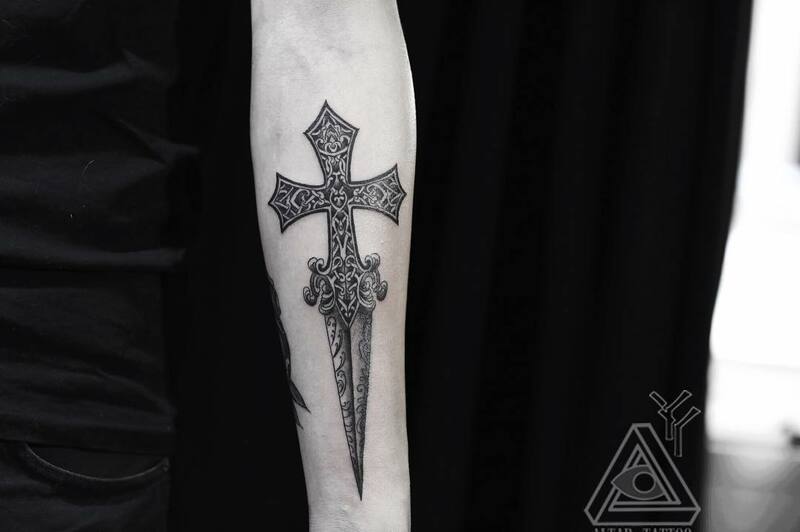 The best part about the sword tattoo is the significance it held in ancient times. 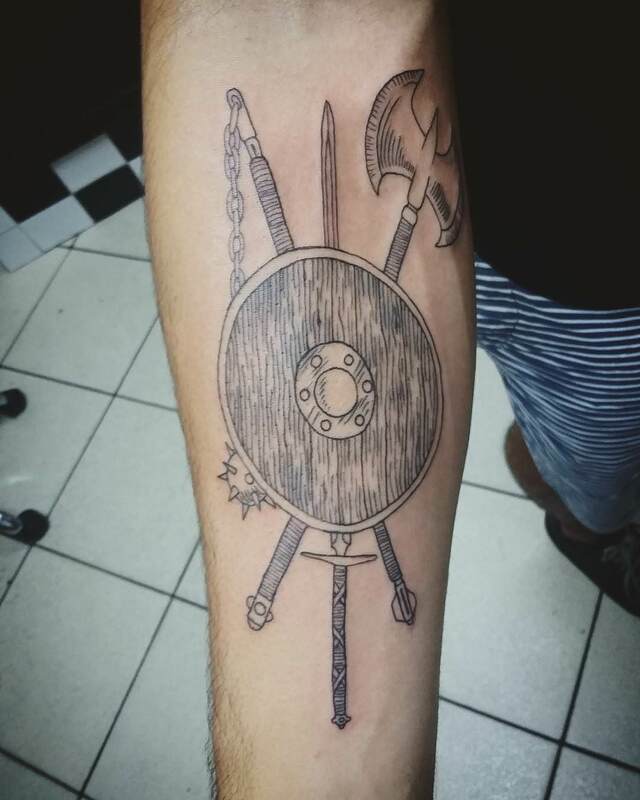 It was associated with the warriors and courageous people known for their valour. 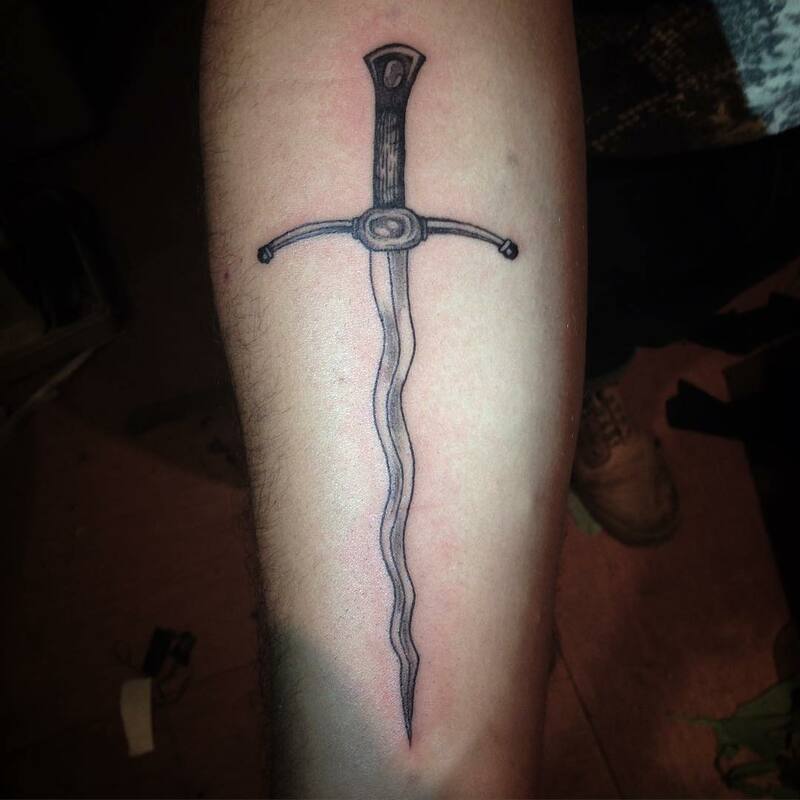 There are several symbolic meaning attached to the sword and all relate to having a purposeful life. 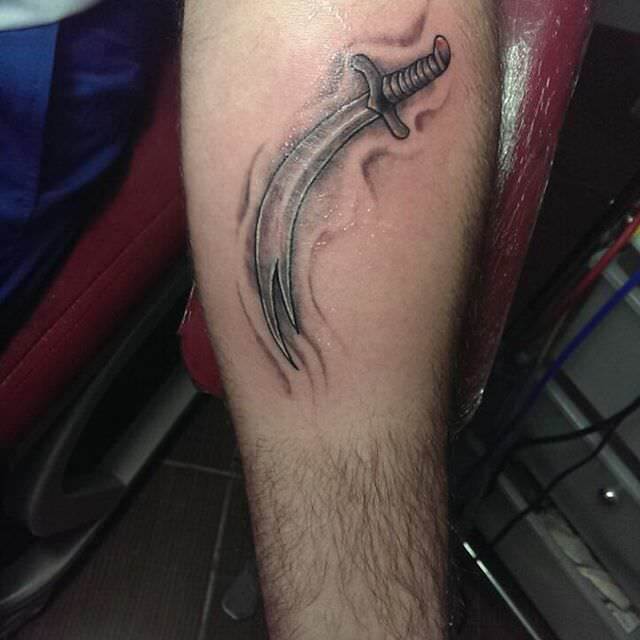 For men who are in the army or want to display courage can use this style. 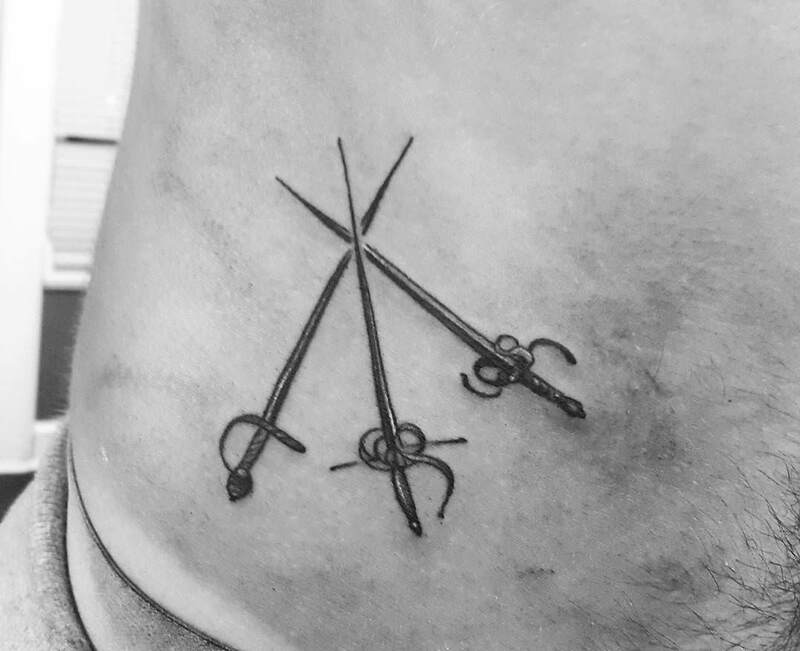 You can different quotations on the banner that intertwines on the sword. 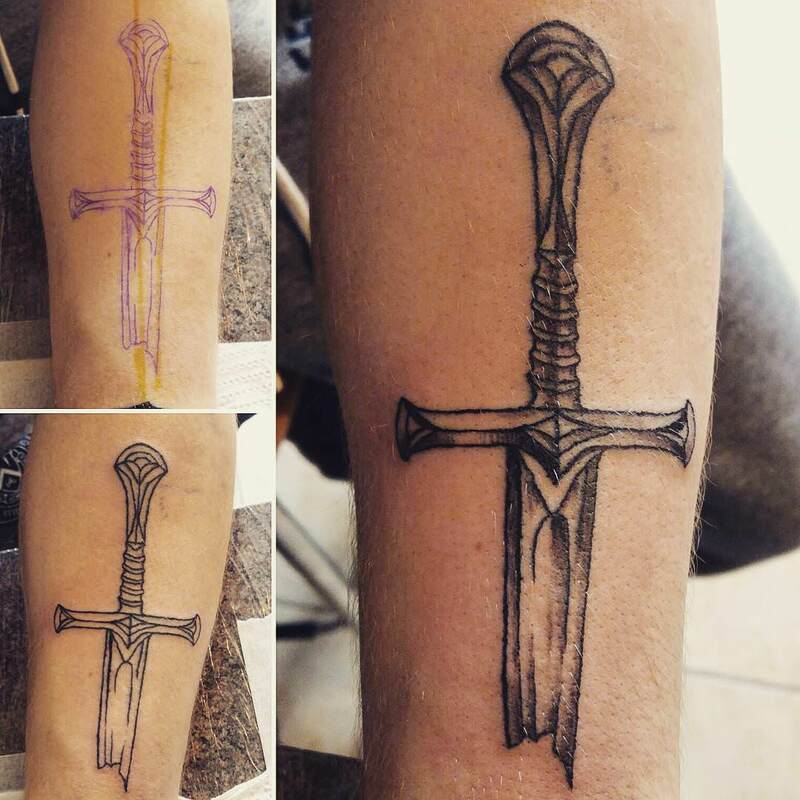 With the intricate detailing required in a sword tattoo one must really make up their mind before trying it. 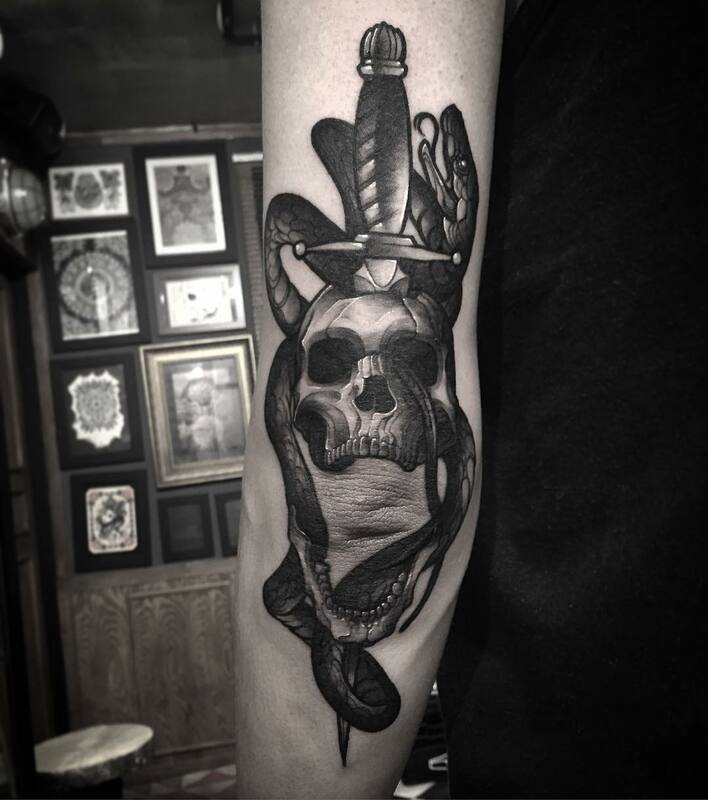 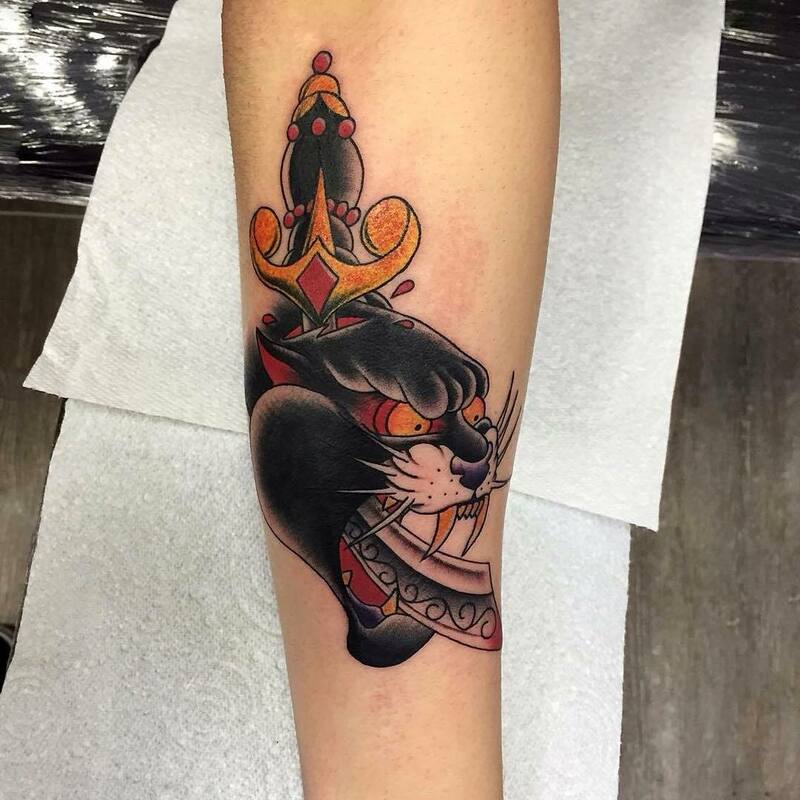 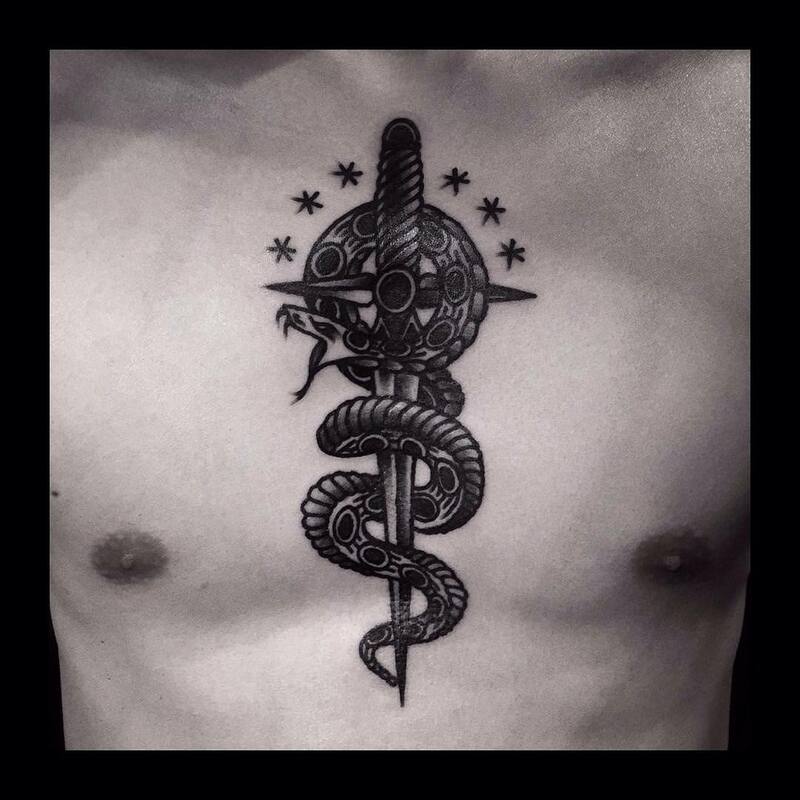 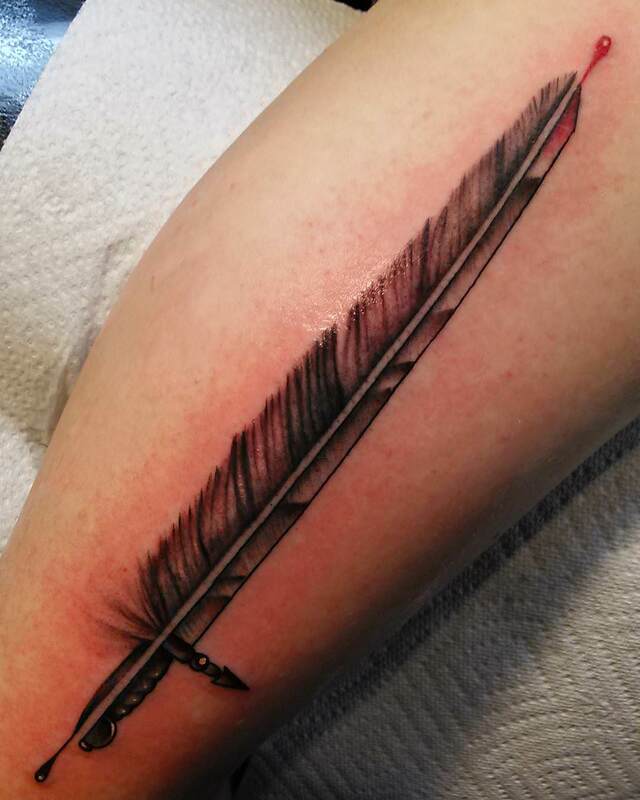 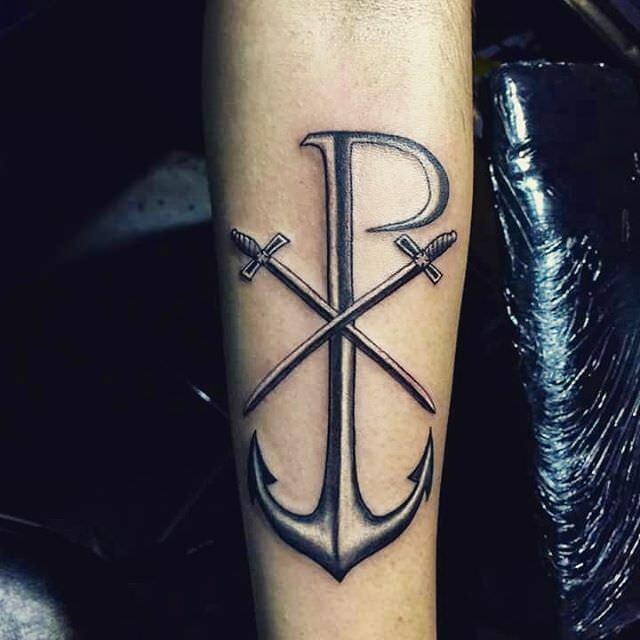 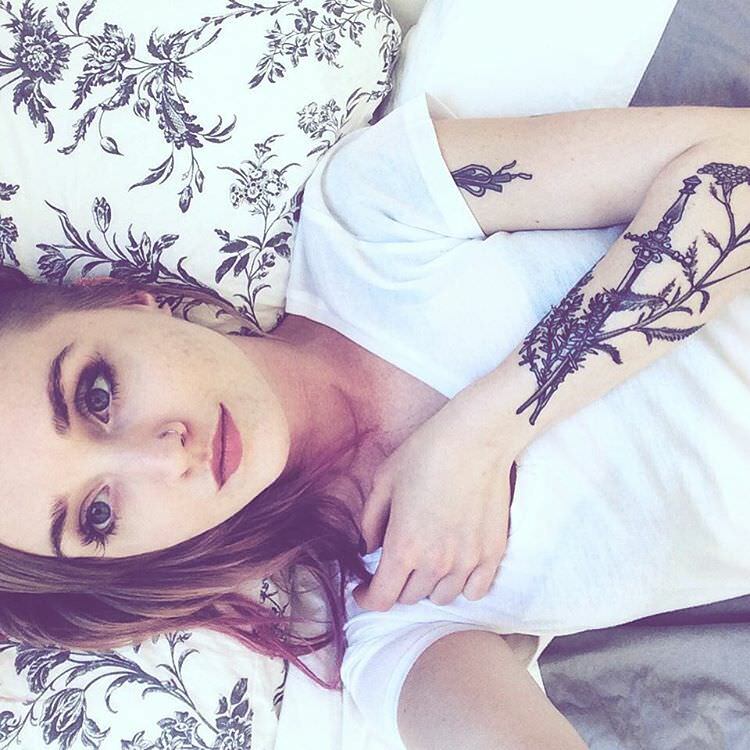 This tattoo looks exceptionally good on the arm or the chest where it can be fully flaunted. 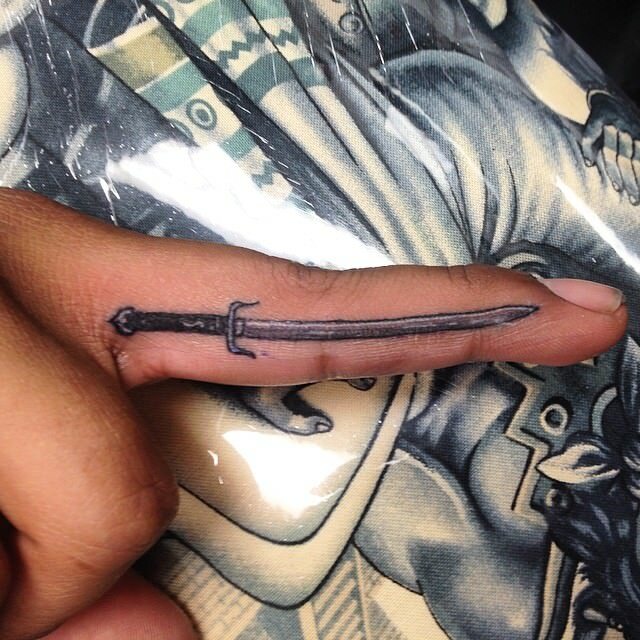 So if you want to tattoo something substantial this design has great potential.